Michael has been the driving force behind the development of Purplebricks alongside his brother Kenny. He is a qualified solicitor who has owned and run his own law firms before acquiring Burchell Edwards Estate Agents in 2006. The business was grown to include estate agency, lettings, mortgages and their own dedicated law firm. Michael was CEO until 2010 whereupon he became Chairman of the business. The business, including the law firm, was sold to Connells Group (part of Skipton Building Society) in November 2011 as a result of Michael and Kenny wishing to pursue the Purplebricks model. As founder of the business and initial major investor, Michael has been the Chief Executive Officer of Purplebricks since its inception, working alongside his brother who heads the Company’s sales division/side of the business. James Davies joined Purplebricks in May 2017 from William Hill plc, having been Chief Financial Officer of its digital business since 2015. Prior to this, James was a divisional Chief Financial Officer at Kingfisher plc and was deputy to the Group Finance Director of UBM plc for three years. Before this, James had thirteen years’ experience split between the UK M&A team at Deutsche Bank and Close Brothers Corporate Finance. James gained his ACA qualification within Deloitte’s TMT team in London. Paul joined Capita plc in 1987, initially as Finance Director, then Managing Director in 1991 and Chief Executive in 1999. He was the third-longest serving FTSE 100 CEO when he stood down in 2014. He joined Capita after advising on the management buyout (MBO) while working for 3i. When he joined Capita, it had 33 employees and annual revenue of £1.3 million. When he left the business in February 2014, Capita had more than 62,000 employees and a market capitalisation of £7.5 billion. Since June 2014 he has served as Chairman of Independent Clinical Services (ICS) following its acquisition by Tower Brook. He backed the MBO of International Travel Connections (ITC), a luxury travel business, and became chairman in August 2014, a role he continues in. Paul has also been a non-executive director of retailer Debenhams Plc, Chairman of the NSPCC’s Corporate Development Board and Chairman of Great Ormond Street Hospital’s Corporate Partnerships Board. Mike Wroe is the former Group Chief Financial Officer of Just Eat plc and was part of the team that led the transformation of Just Eat from a 40-person, venture-backed start-up, through its IPO and rapid, profitable growth to the cusp of the FTSE 100. During his time at Just Eat the business completed multiple UK and international acquisitions and now has over 2,500 staff operating in 13 countries. Mike has over 20 years’ senior experience across a range of ecommerce, services and technology businesses; after qualifying as a Chartered Accountant with Deloitte & Touche, Mike was CFO or FD of Nexagent Limited, AIM-listed Innovision Research and Technology Plc, Integral (a division of Staveley Industries plc) and Air France Servisair Ltd. 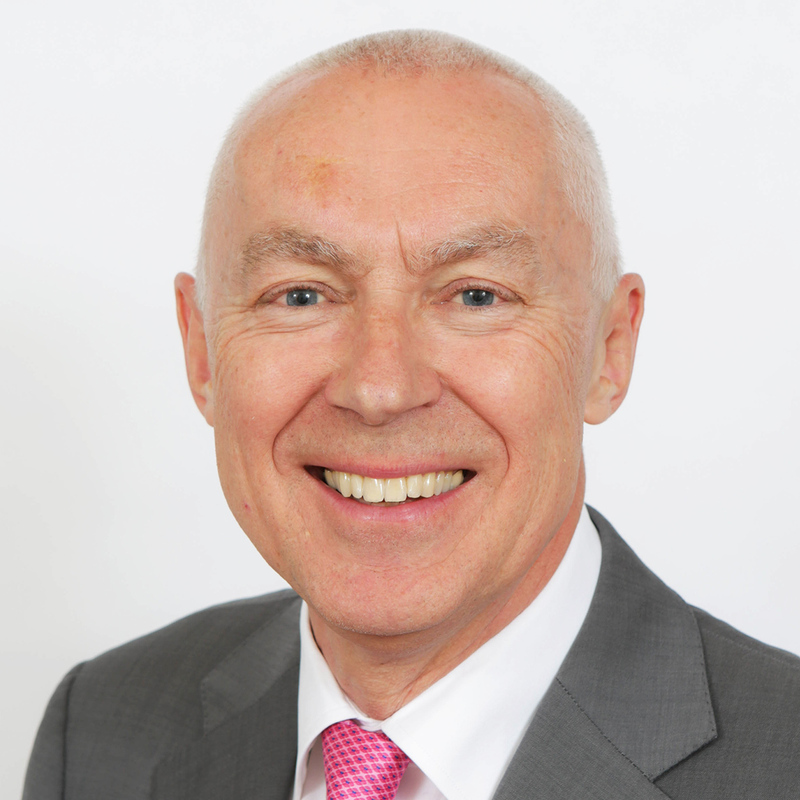 He currently provides advice to a range of UK high growth businesses and their management teams. Mike became senior independent non-executive director of Purplebricks in April 2018 and also chairs the Audit Committee. Dr. Andreas Wiele studied law at Dijon, Salzburg and Munich Universities. He began his career as an editor at "Hamburger Morgenpost", before becoming assistant to the chairman of the Gruner + Jahr management board in 1988. In 1990 he took over responsibility for the "Capital" project at the Prisma Presse publishing company in Paris and shortly afterwards became publishing manager of "Capital" and "Geo" in 1991. He moved to New York to join Gruner + Jahr USA Publishing in 1994, initially as senior vice-president and general manager of "Family Circle" and "McCall's" and from 1997 onwards as executive vice-president and chief operating officer for the publishing company as a whole. Dr Wiele was appointed to the Executive Board responsible for International Affairs in October 2000 and has been head of the Magazines and International Affairs Division since November 2000. 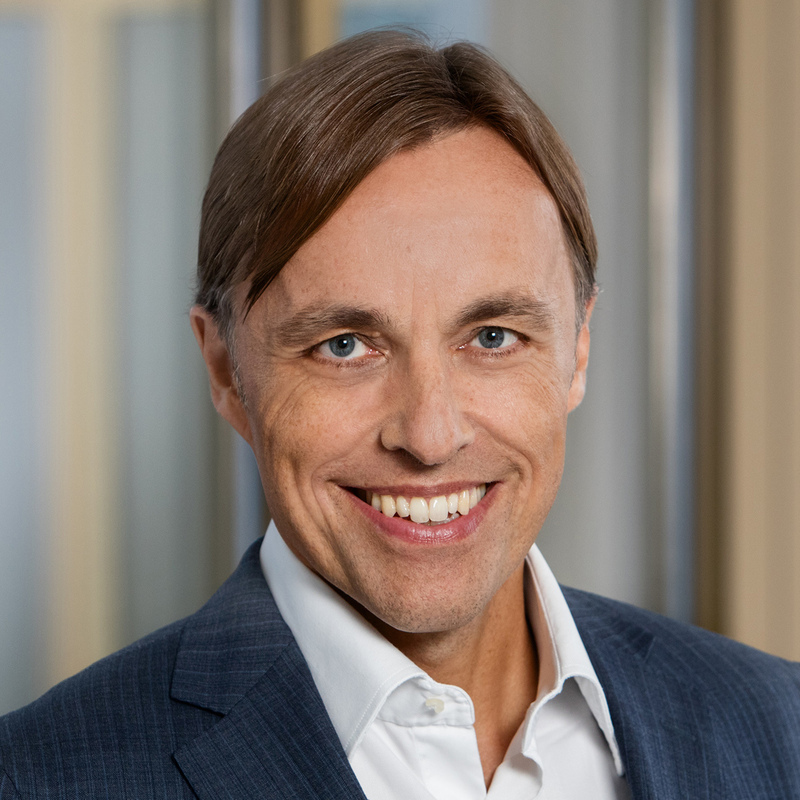 In January 2008, he was appointed President of the BILD Group and Magazines and has been President of Marketing and Classified Ad Models since April 2014. Simon has over 30 years of experience in the technology industry and was the founder of Civica Group in 2002. He led the business as CEO from inception to IPO in 2004 and then through three subsequent private equity backed buyouts, culminating in the sale of the business for over £1 billion in 2017. 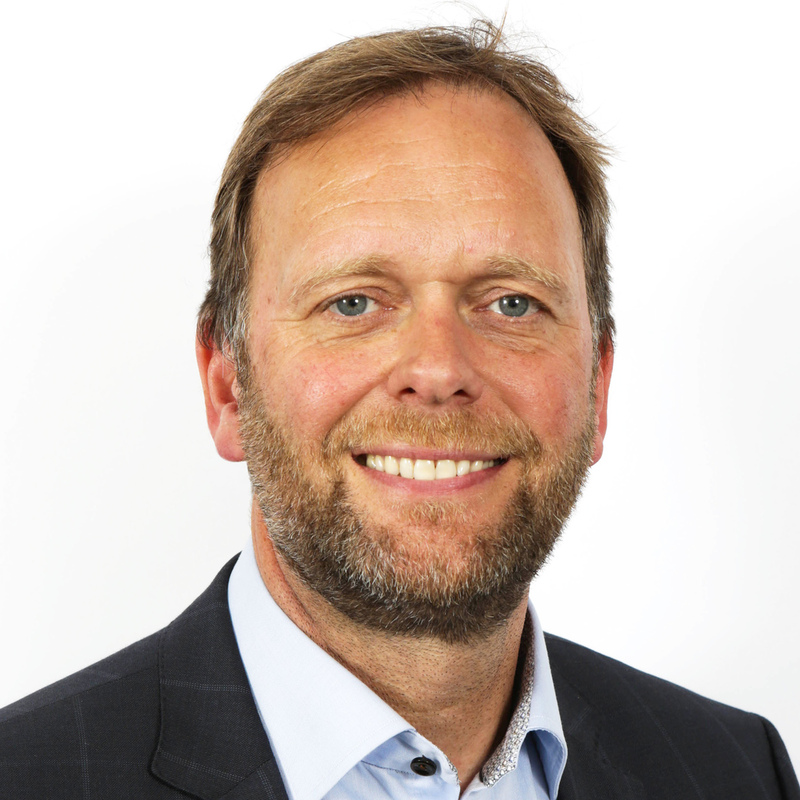 In addition to his continuing role as Chairman of Civica, Simon is also Chairman of Edenhouse Solutions, a senior advisor to OMERS Private Equity and a Non Executive Director at AdvisorPlus, Datum Datacentres and Literacy Capital plc. A graduate engineer, Simon's early career included a variety of management roles in the IT industry. In October 2012 he was awarded the Ernst & Young UK Technology and IT Services Entrepreneur of the Year award. Simon became a Non Executive Director at Purplebricks in April 2018. Adrian joined the Purplebricks board in April 2018. Prior to this, he served as Global Chief Operating Officer at Just Eat plc for seven years, where he was responsible for all commercial operations in the UK and 12 international markets. Following its listing on the London Stock Exchange in 2014 at a valuation of £1.47bn, Just Eat created c.£1bn of shareholder value per year, culminating in promotion to the FTSE 100 in December 2017. Adrian joined Just Eat from Spotify, where as Director of European Business Development his team forged pioneering partnerships between the music streaming and mobile device industries. Prior to that he spent six years at Google Inc. in a number of senior commercial roles across California and London including Head of eCommerce Partnerships, where his team helped thousands of businesses improve their ROI from AdWords. Before Google, Adrian served on the executive team at Ask Jeeves as Head of Business Development, assisting Ask in becoming a household name in the UK prior to its $1.85bn sale to IAC. Adrian is a member of Founder's Pledge, transferring a portion of his wealth to Give Directly (www.givedirectly.org). He is a keen amateur pianist and Patron of the Wigmore Hall. Adrian holds an MBA from Harvard Business School and a degree in PPE from Oxford University.